March is National Developmental Disabilities Awareness Month, a time to raise awareness about developmental disabilities, teach the importance of inclusion and show that a successful life is possible. FirstLight Home Care is proud to advocate for adults with intellectual and developmental disabilities, and we are honored to provide the assistance adults with disabilities need to live safe, fulfilling lives. More than 5 million Americans are estimated to have a developmental disability. Many of them need support with life activities such as self-care, mobility and independent living. FirstLight provides compassionate home care to help adults with disabilities achieve the independence they desire and enable them to engage side-by-side with others in their communities. The American Association on Intellectual and Developmental Disabilities (AAIDD) is a group of community leaders providing global direction in the field of intellectual and developmental disabilities. The organization is focused on enhancing the capacity of professionals who work with individuals with disabilities and on promoting the progress of a society that fully includes individuals with intellectual and developmental disabilities. The Arc is the largest national community-based organization advocating for and serving people of all ages with intellectual and developmental disabilities, as well as their families. The group supports people with disabilities and their full inclusion and participation in the community through public policy efforts, education and activism, local chapter services and more. The mission of the Developmental Disabilities Resource Center (DDRCO) is to create opportunities for people with intellectual and developmental disabilities and their families so that they may participate fully in the community. 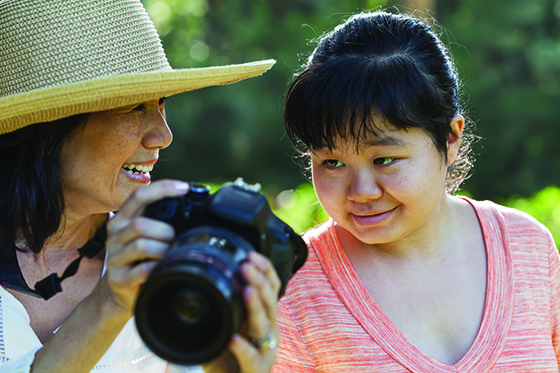 The DDRC provides a variety of family support services, adult vocational programs, residential services for adults and self-determination initiatives. 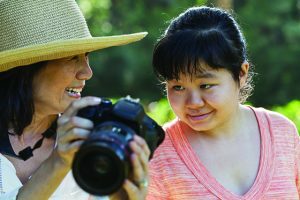 The National Association of Councils on Developmental Disabilities (NACDD) receives federal funding to support programs that promote self-determination, integration and inclusion for all people in the United States with developmental disabilities. The NACDD drives a national public policy agenda, advocates for employment opportunities and serves as an advisor to conscientious companies, expanding overall visibility for developmental disabilities. FirstLight Home Care helps adults with disabilities and their families regain independence, as well as face the challenges in their daily lives by providing compassionate non-medical home care. We help with everyday activities such as bathing and personal hygiene, meal preparation and eating, light housekeeping and laundry. We also offer Respite Care, giving family caregivers a much-needed break from their own caregiving role, and Travel Companion Services that assist individuals while traveling. Learn about our in-home care and disability care services.